 Del Plast Envases Flexibles SA, the leading company in Argentina in the manufacture of Big Bags (FIBC) and Internal Liners for Big Bag (FIBC) and Big Box.  DEL PLAST ENVASES FLEXIBLES S.A. started its activity in 1992 in the city of Lujan, province of Buenos Aires, producing high quality flexible containers which can be used in different industries such as the food, the agrochemical, the chemical and the mining industry among others. We specialize in the production of medium and large size containers, what differences us from the rest of the national market offer. 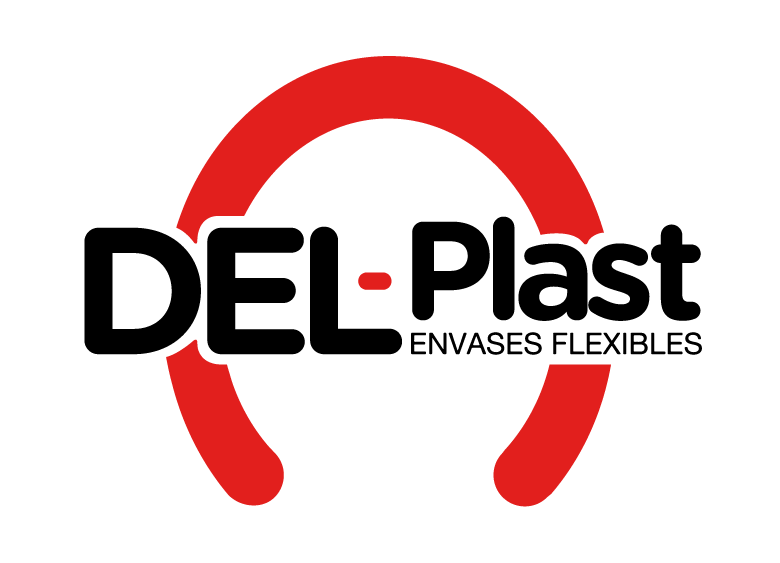 We make thorough quality control to guarantee an excellent product. Our factory is equipped with cutting-edge machinery. We have a transport service that allows us to deliver the goods in due time and proper course.